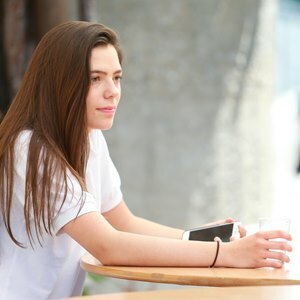 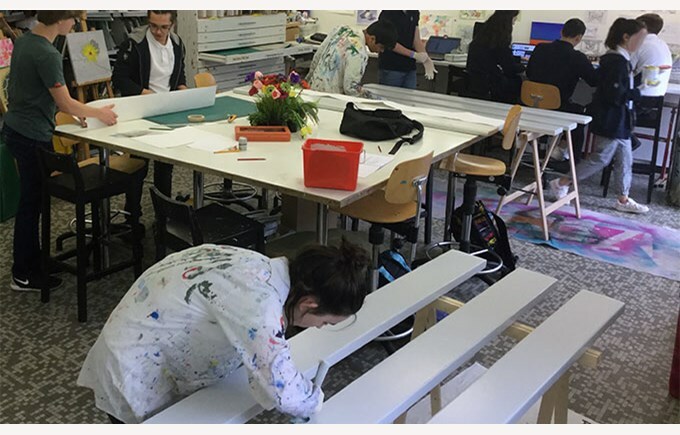 As part of the IB program, the CAS project is at the center of the degree. 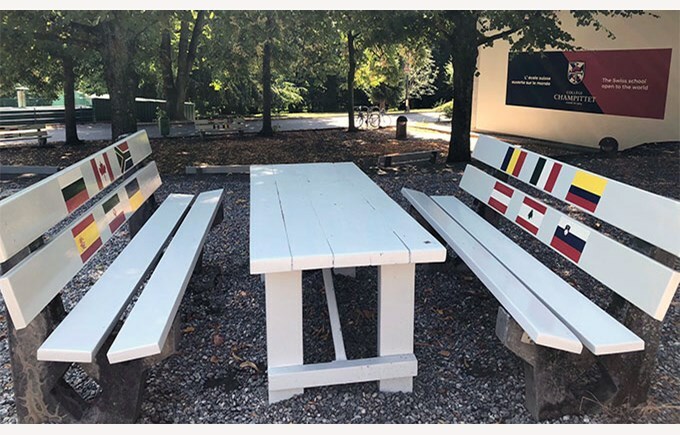 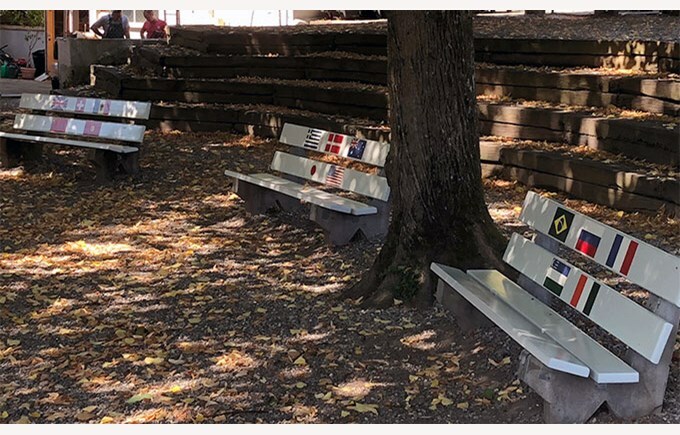 The year IB 13 students took charge of the project to transform the benches on the campus under the supervision of Cendrine Colin, CAS coordinator and art teacher. 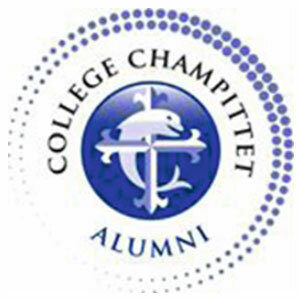 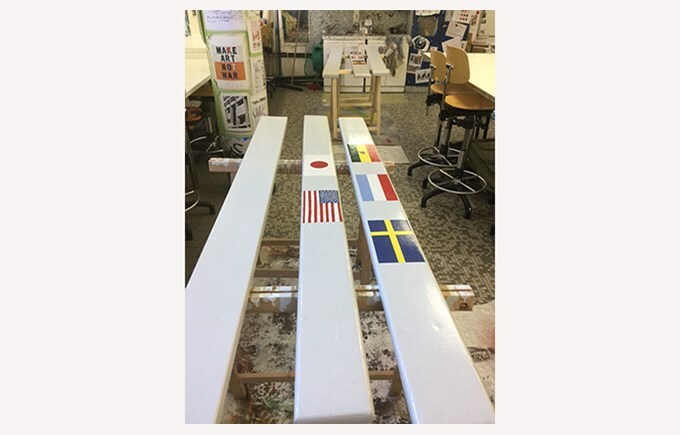 To demonstrate their initiative and creativity, they decided to represent all nationalities of our students at Champittet, 47 nationalities in total. 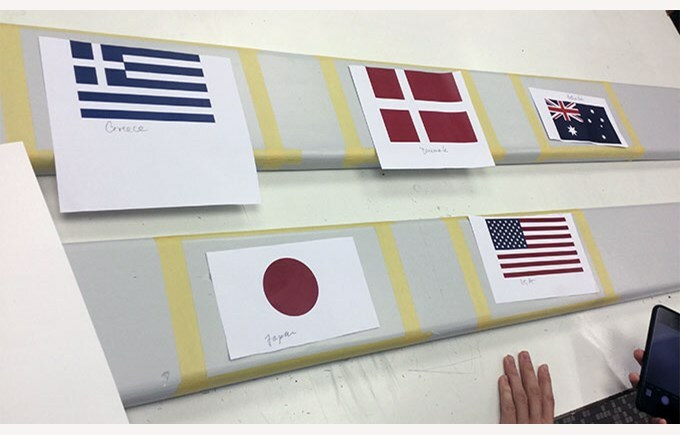 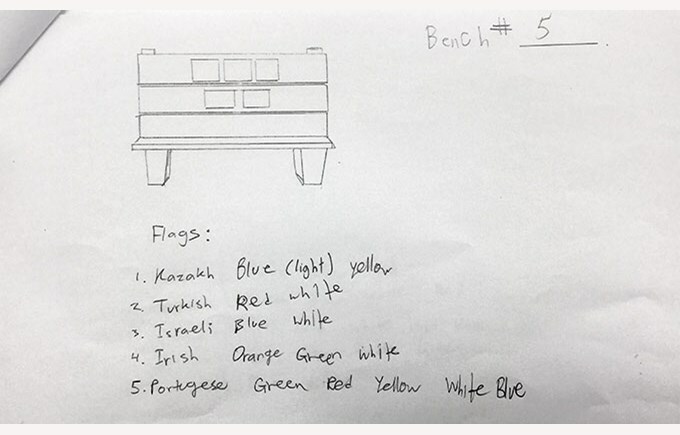 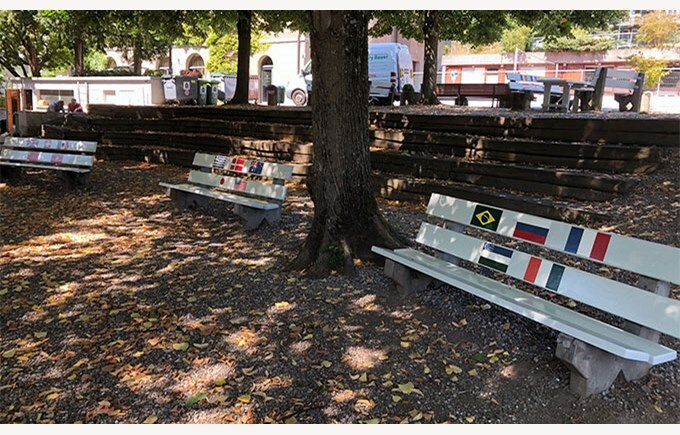 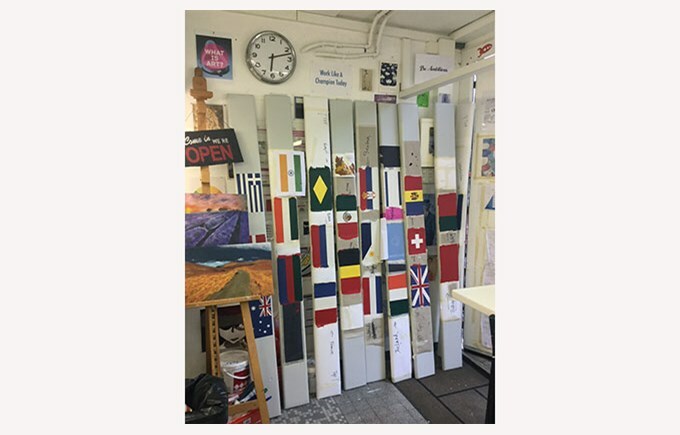 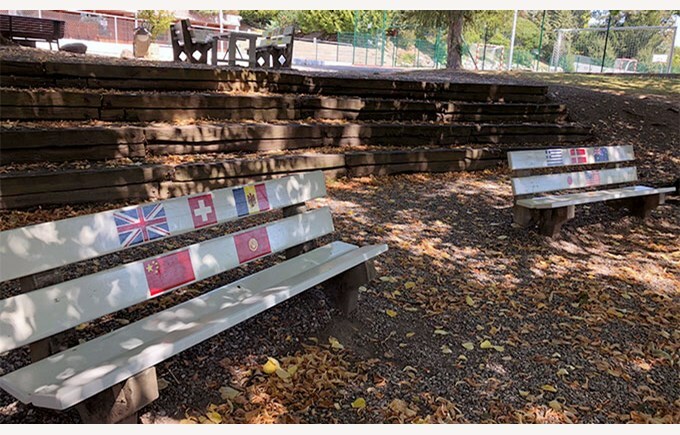 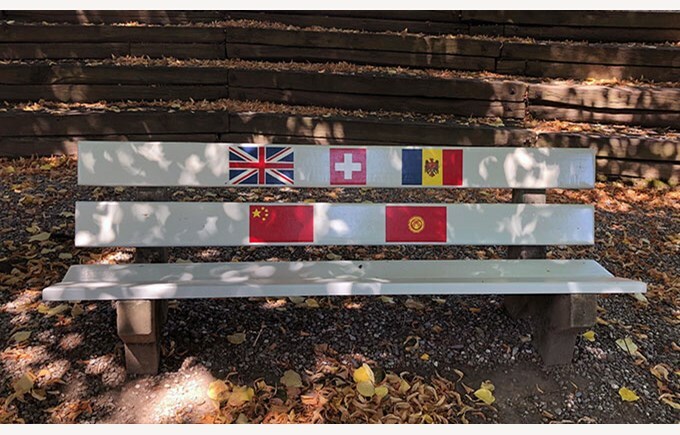 With the help of students from years 9 to 14, they painted on the benches the flags of each represented country. 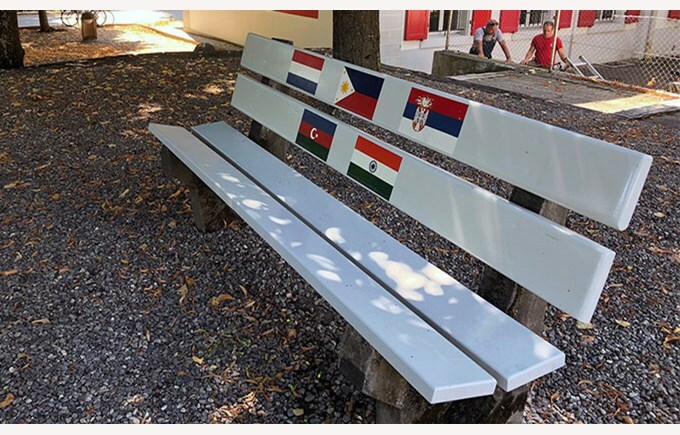 A very successful project in the theme of the year: friendship!